I have to admit, apart from the Christmas drinks and the Starbucks Butterbeer that you can get them to customize during the holiday season, my favorite Starbucks drinks aren't even coffee at all - it is the delectable Teavana choices on their menu. My absolute favorite is the Iced Shaken Black Tea with Ruby Grapefruit. 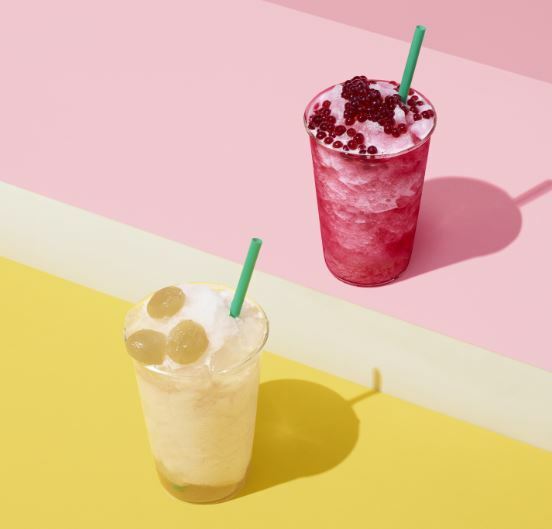 But recently, Starbucks introduced two new addition to the Teavana line-up that are perfect for tropical Philippines and are vying for that 'absolute favorite' title - the Frozen Chamomile Tea with Kyoho Grape and Aloe and Frozen Hibiscus Tea with Pomegranate Pearls. The IG-worthy Teavana Frozen Chamomile Tea with Kyoho Grape and Aloe has honey white grape puree with bits of aloe. Meanwhile, theTeavana Frozen Hibiscus Tea with Pomegranate Pearls is defined by flavors of hibiscus, tropical papaya and mango, and hints of cinnamon and lemongrass complemented with lightly sweet and tart pomegranate pearls that are made with real pomegranate juice. 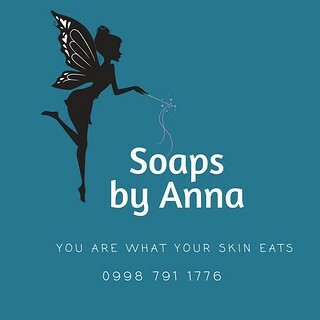 Both variants are available in frozen and iced shaken format. These new drinks go perfectly with the new Mango Float Cake which is made with moist and buttery cake layered with creamy mango mousse and meringue, then finished with mango buttercream icing or the Triple Chocolate Cookie that has dark, milk, white, and Belgian chocolate chunks.